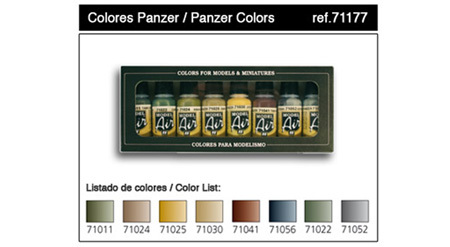 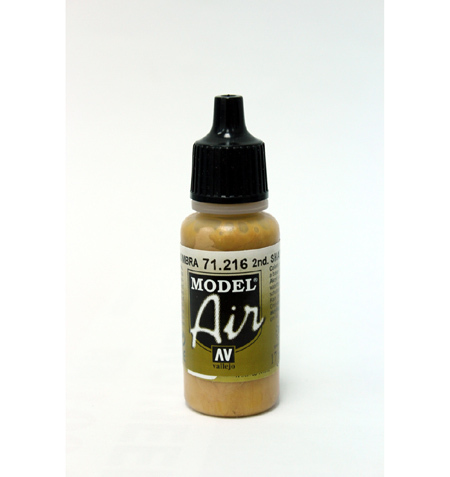 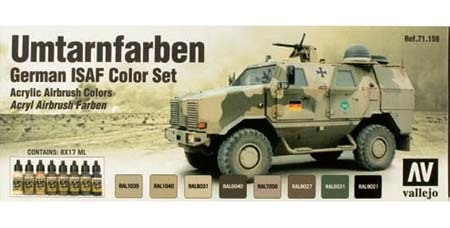 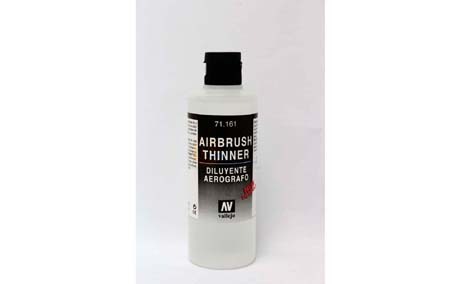 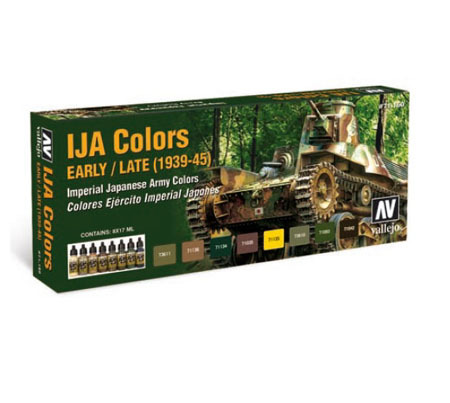 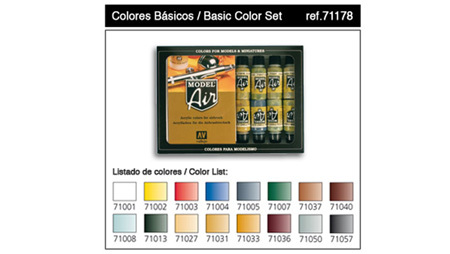 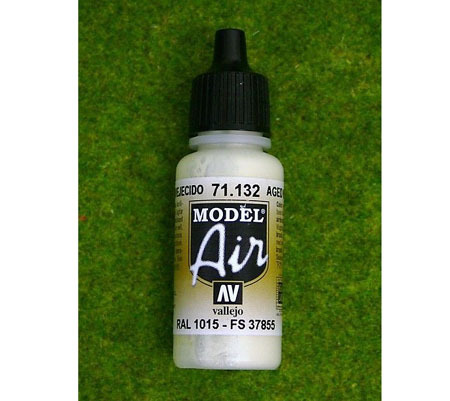 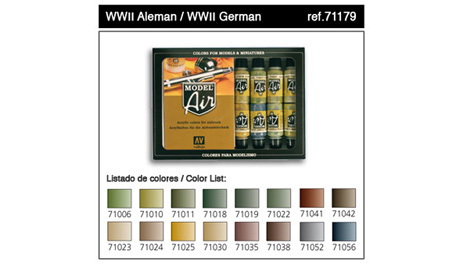 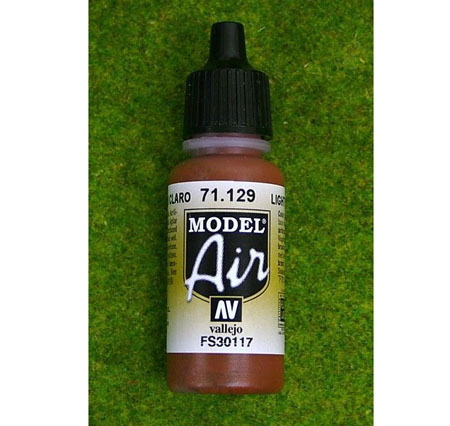 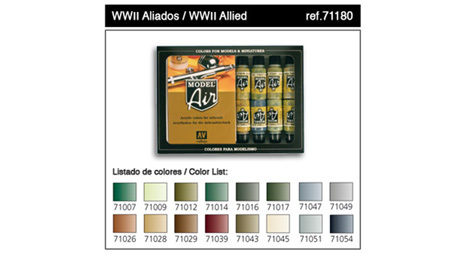 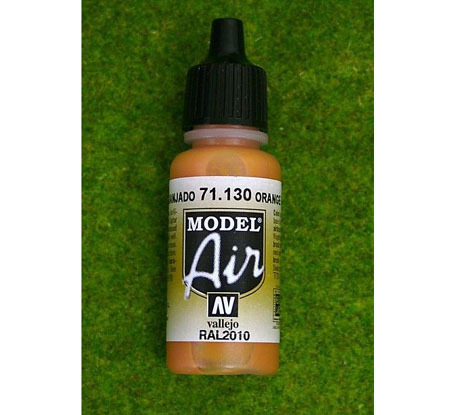 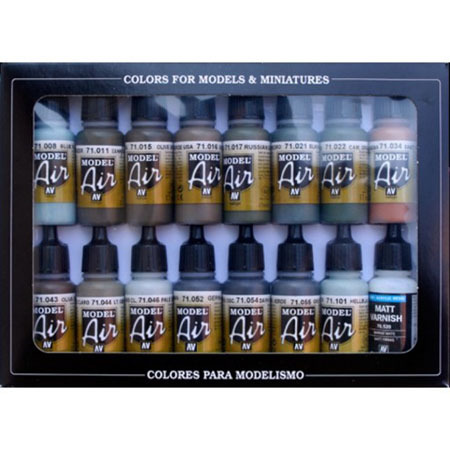 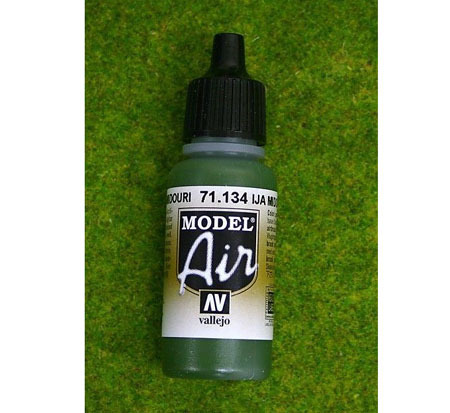 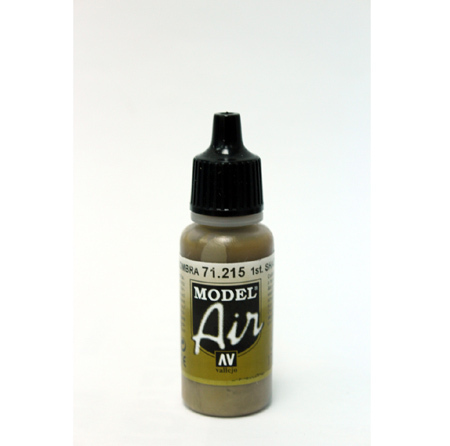 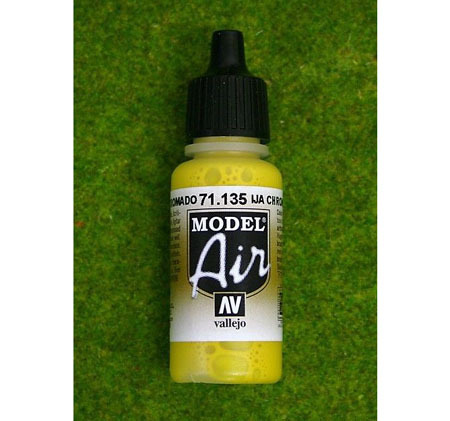 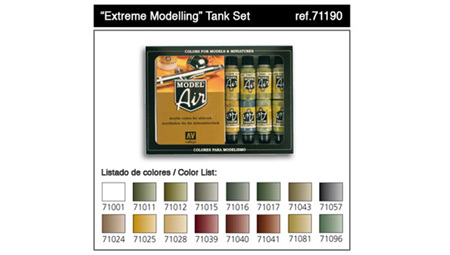 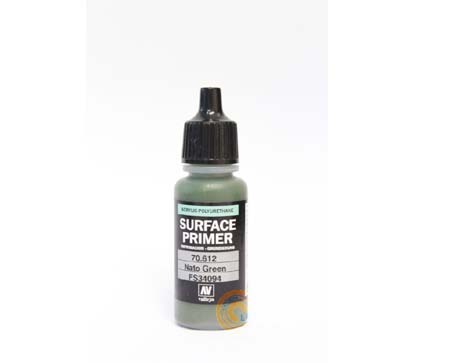 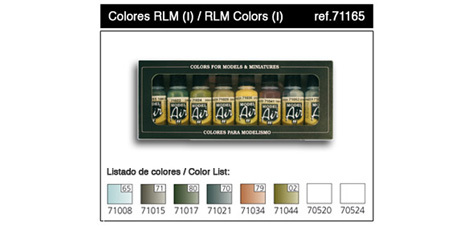 16 Color Set Railway Colors17 ml. 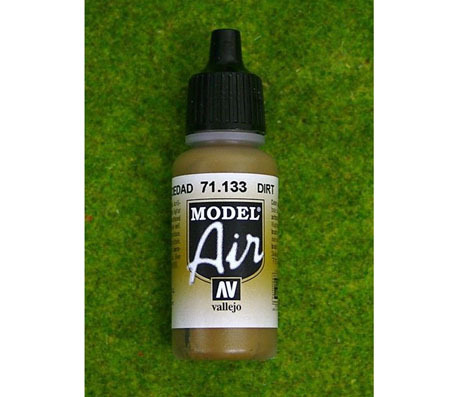 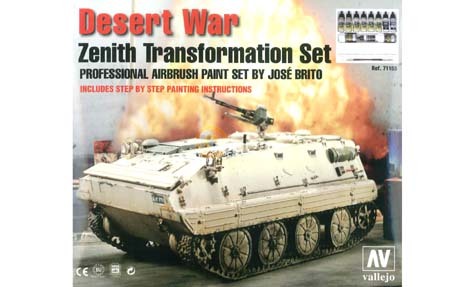 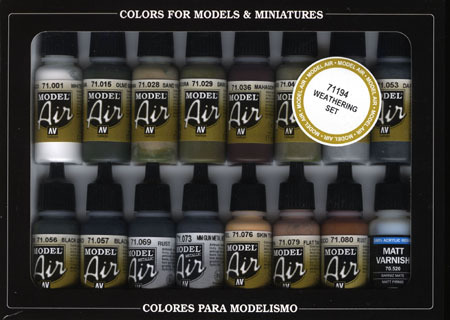 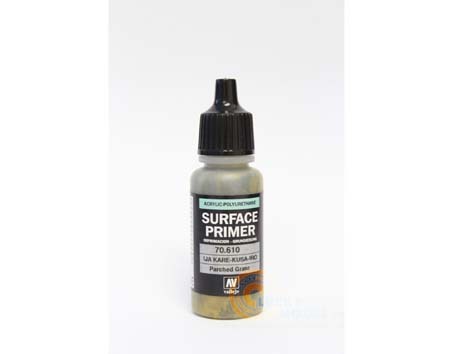 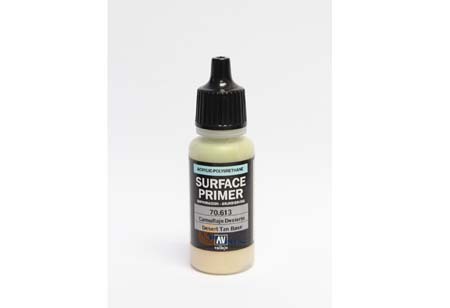 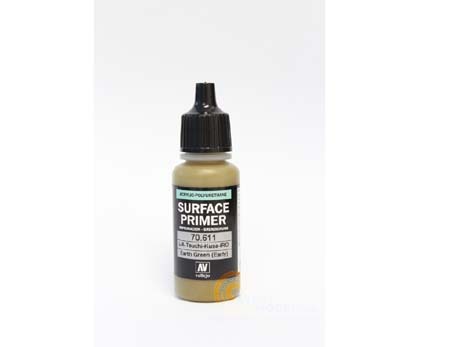 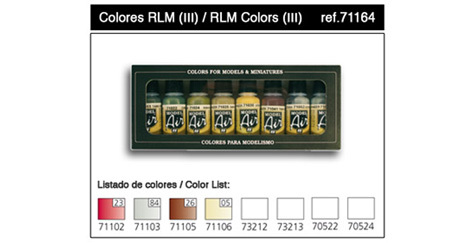 16 Color Set Building Set 17 ml. 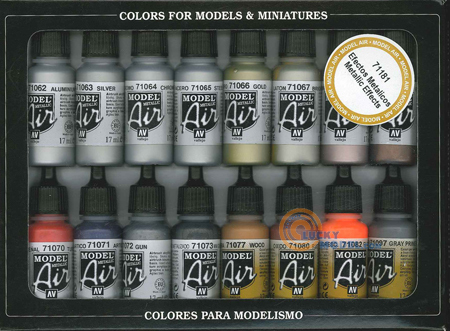 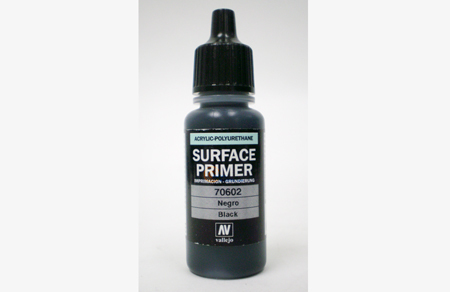 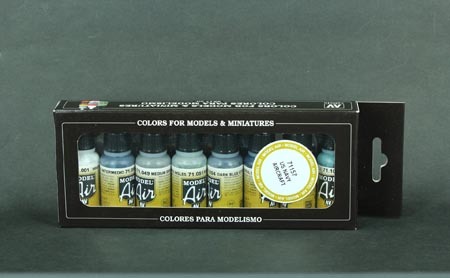 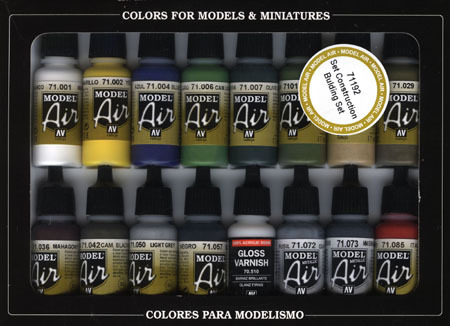 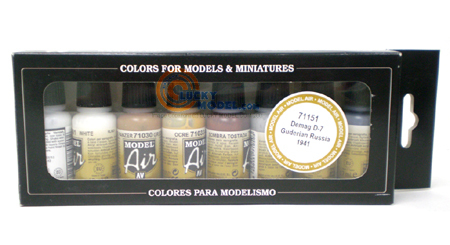 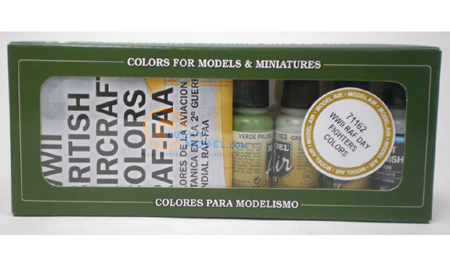 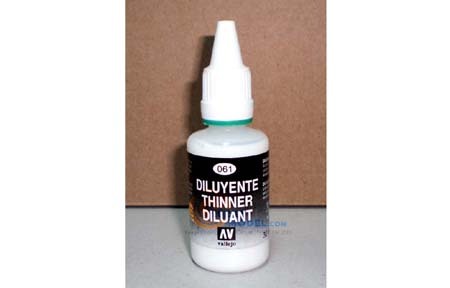 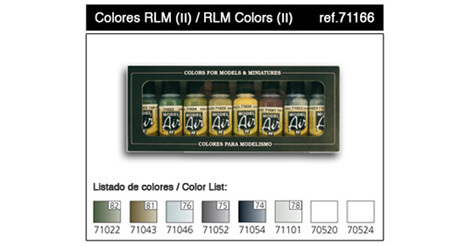 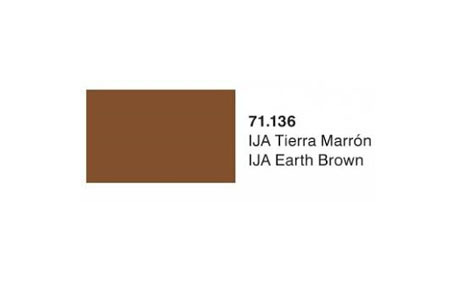 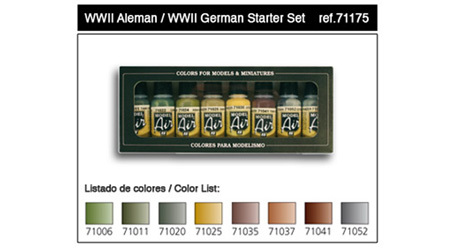 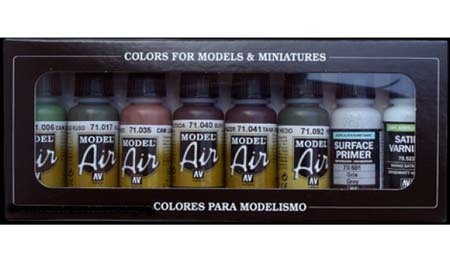 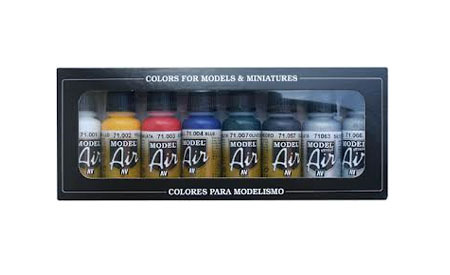 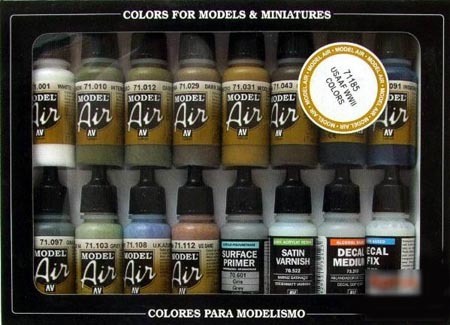 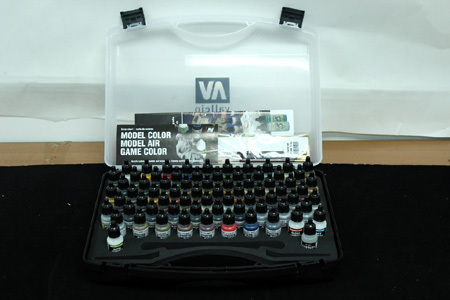 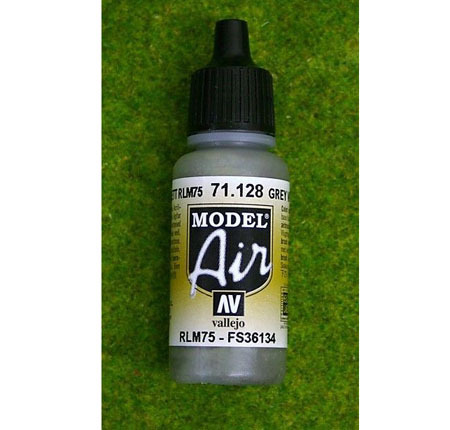 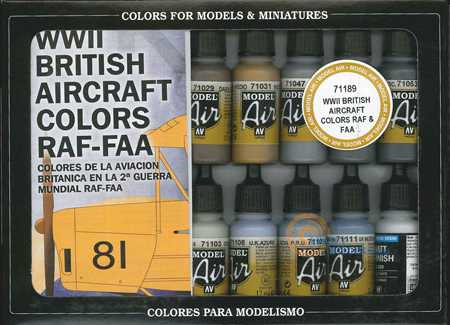 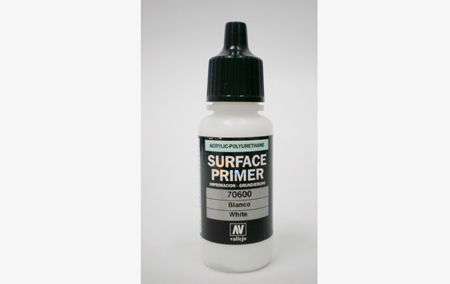 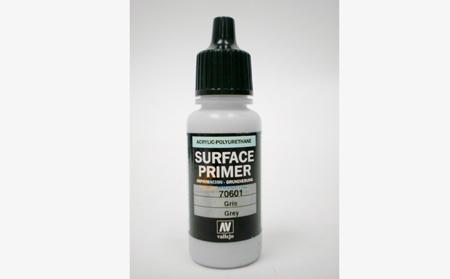 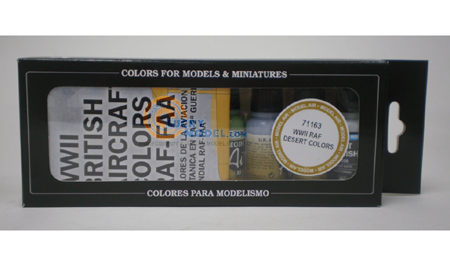 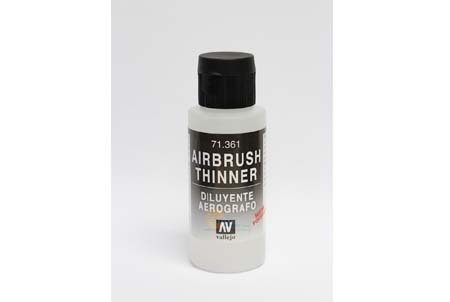 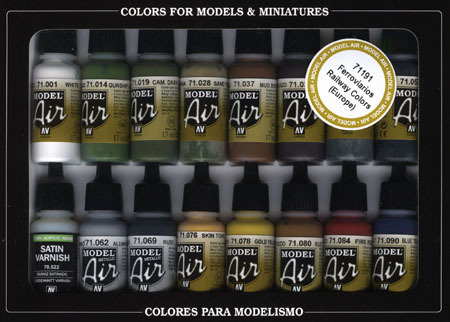 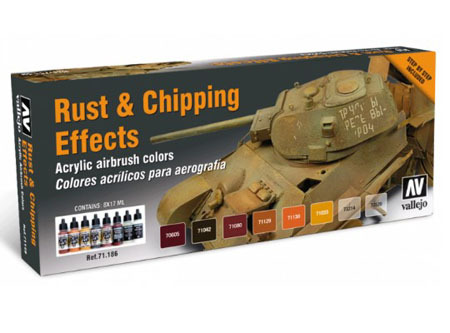 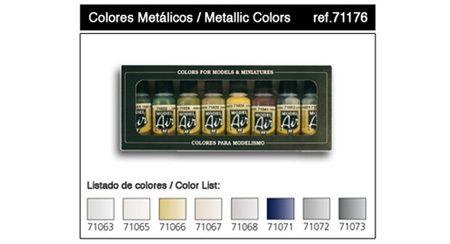 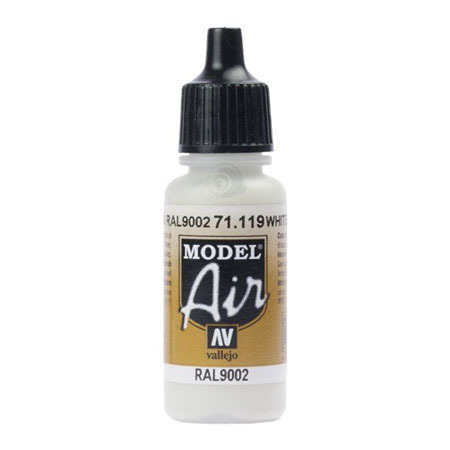 16 Color Set RLM Colors 17 ml.